Heats repechage and finals were again used for the Men's Interstate Championships over two days. 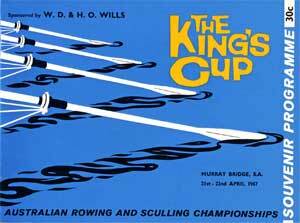 NSW were described an exceptional crew and so the Tasmanian second placing was highly regarded. 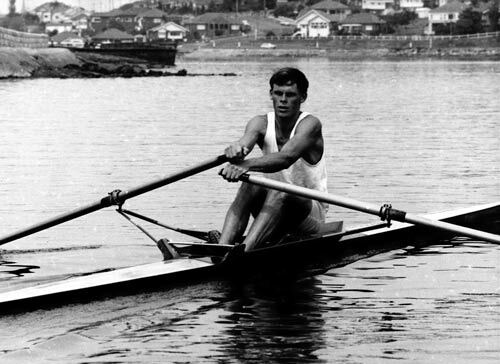 Bob Shirlaw was far too strong for Jeff Sykes in winning his first interstate sculling championship. The NSW four led all the way to win to make up for the rare loss in the previous year. Alison Thorne easily won the sculling Championship.